Celebrated chef Mike Stevenson’s cookbook uses the universal language of food to draw in women and men from all walks of life to the Table of Love & Relationships. 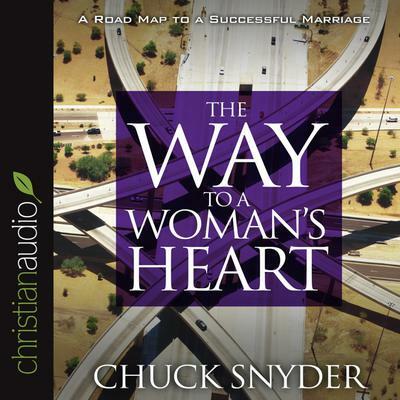 With the adour of amazing food recipes and enticing relationship treats and wisdom nuggets, A Way to a Woman’s Heart is a must-read for every woman who toils in the kitchen, eager to feed a suitor who can navigate the way to her heart. Men who need a romantic compass in and out of the kitchen will applaud its wisdom and secret recipes for food and gestures of love from the depths of a woman’s soul pantry. A Way to a Woman’s Heart is a new age cornucopia of culinary delights, entreating photos, and passionate excerpts from women of varied backgrounds, life experiences, and perspectives on relationships. We invite you to sit and dine with the hearts of women around the country.